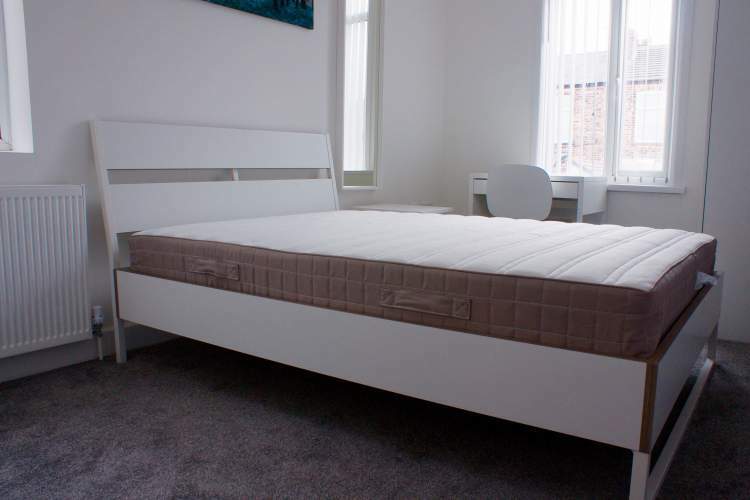 We are pleased to offer in this newly refurbished house, a lovely double room. The house is within walking distance of several shops and takeaways, cafes, and the Salford Royal Hospital. 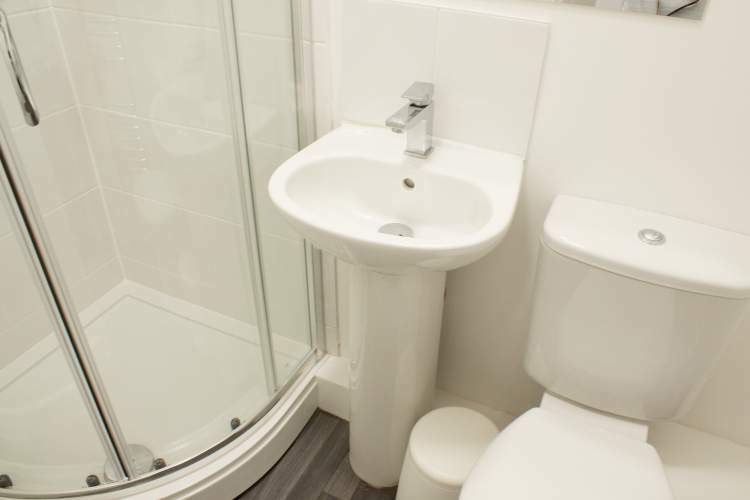 There are nearby bus links to Salford Shopping Centre, Media City/Salford Quays and Manchester City Centre. 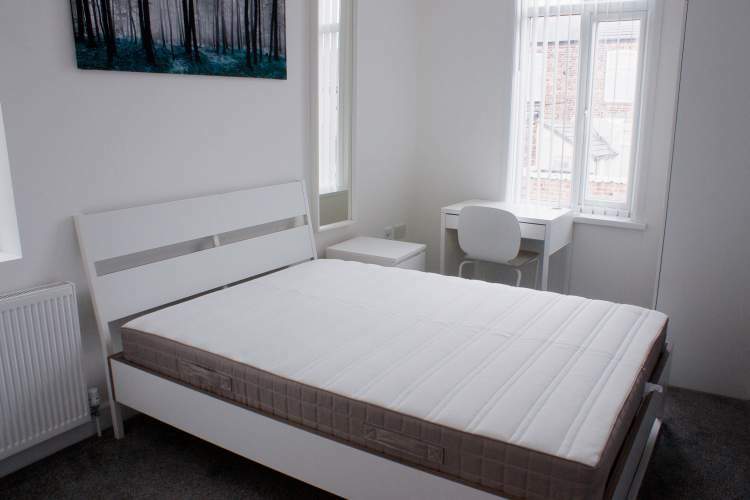 1st floor middle double room: £395 complete with double bed, wardrobe, chest of drawers, desk & chair, bedside cabinet. Shares a shower room with one other. Current housemates 1 male and 3 females ages range from mid 20's to early 30's interests including music, dancing, Rugby, painting, reading, travelling, computers and theatre.